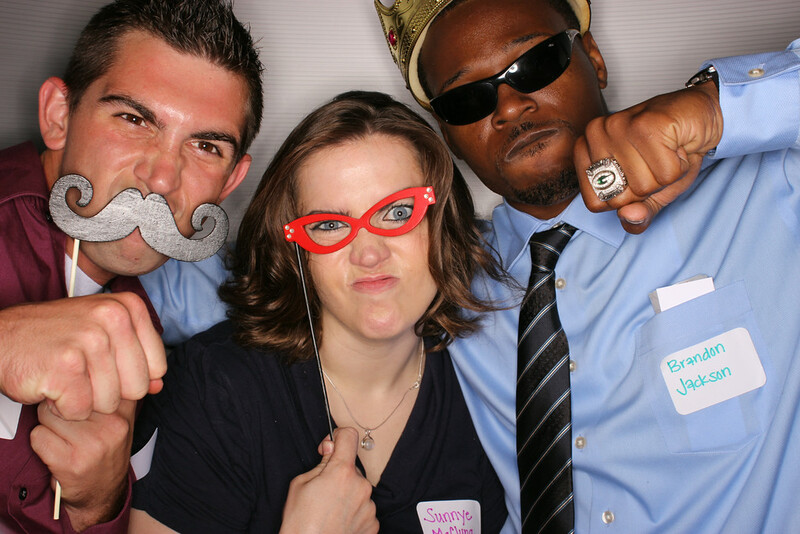 Having our photo booth at your reunion will add tons of fun and excitement to your event. 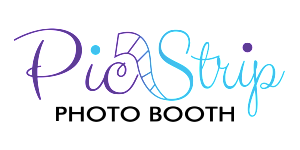 Whether it’s a class reunion or a family reunion, we can assure you Pic Strip Photo Booth will be a hit! What better way to break the ice at a reunion with family and friends than to jump into the photo booth with our fun props? Our huge prop selection and unlimited prints will provide continued entertainment for you and your guests no matter your age. To add to the experience, you can share your photos on social media from inside the booth or from our optional social media kiosk! You will receive a copy of all of the photos after the ​event on a DVD and you will also have access to view their photos on our website. These high quality photos can be downloaded, shared on social media, or you can even have them printed on a t-shirt! We want all of your guests to have a chance to get their photos taken at least once if not ten times! Go ahead and grab a prop, strike a pose, and let’s create memories that will last forever!